Mathews County, Virginia, is a remote outpost on the Chesapeake Bay with little to offer except unspoiled scenery—but it sent an unusually large concentration of sea captains to fight in World War II. 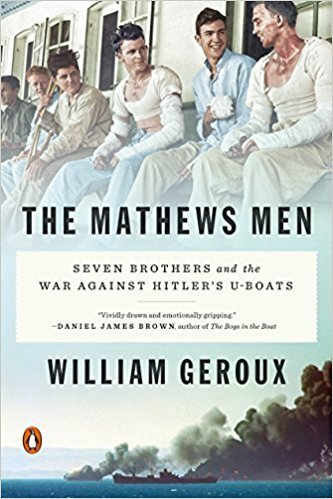 The Mathews Men tells that heroic story through the experiences of one extraordinary family whose seven sons (and their neighbors), U.S. merchant mariners all, suddenly found themselves squarely in the cross-hairs of the U-boats bearing down on the coastal United States in 1942. From the late 1930s to 1945, virtually all the fuel, food and munitions that sustained the Allies in Europe traveled not via the Navy but in merchant ships. After Pearl Harbor, those unprotected ships instantly became the U-boats’ prime targets. And they were easy targets—the Navy lacked the inclination or resources to defend them until the beginning of 1943. Hitler was determined that his U-boats should sink every American ship they could find, sometimes within sight of tourist beaches, and to kill as many mariners as possible, in order to frighten their shipmates into staying ashore. As the war progressed, men from Mathews sailed the North and South Atlantic, the Caribbean, the Gulf of Mexico, the Mediterranean, the Indian Ocean, and even the icy Barents Sea in the Arctic Circle, where they braved the dreaded Murmansk Run. Through their experiences we have eyewitnesses to every danger zone, in every kind of ship. Some died horrific deaths. 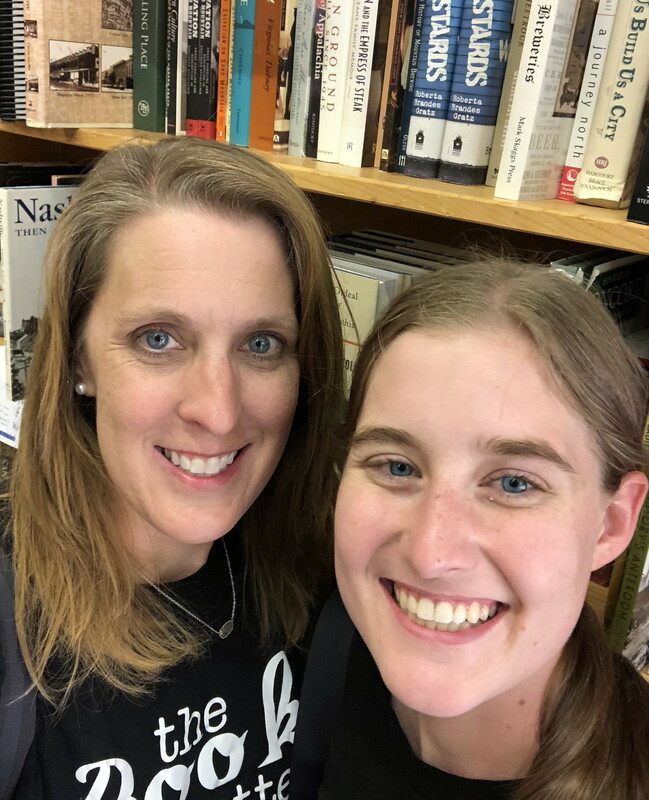 Others fought to survive torpedo explosions, flaming oil slicks, storms, shark attacks, mine blasts, and harrowing lifeboat odysseys—only to ship out again on the next boat as soon as they’d returned to safety. The Mathews Men shows us the war far beyond traditional battlefields—often the U.S. merchant mariners’ life-and-death struggles took place just off the U.S. coast—but also takes us to the landing beaches at D-Day and to the Pacific. “When final victory is ours,” General Dwight D. Eisenhower had predicted, “there is no organization that will share its credit more deservedly than the Merchant Marine.” Here, finally, is the heroic story of those merchant seamen, recast as the human story of the men from Mathews. This is a book about the Merchant Marines during World War II. I knew very little about the Merchant Marines, but this book taught me a lot about them. I really liked this book because it taught me so much that I didn’t know. I liked how the story was written and how I was able to learn about so many men in so few pages. This is a rather graphic book about death at sea and war, but I liked learn about these men who risked so much doing their job.